ABRA CAD--- wait, no... oh yeah -- SHAZAM!! SHAZAM! 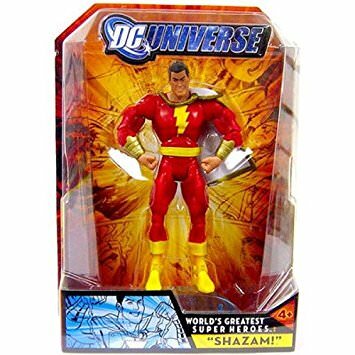 The dictionary states that the word “shazam” is an exclamation that is “used to introduce an extraordinary deed, story, or transformation.” As such, it is an appropriate term to introduce the upcoming Warner Bros. movie by the same name: Shazam, here’s Shazam! 1. Who is Shazam, anyway? Set to open in the US on 5 April 2019, Shazam in the comic books is a young teenager that upon saying “Shazam” instantly transforms into an adult-sized superhero known as Shazam, or sometimes Captain Marvel. While his mind remains 14 years old, he takes on the attributes of the six heroes that make up the word. S for Solomon, who bestows wisdom. H for Hercules, giving him super strength. A for Atlas, who was famed for his stamina in holding up the sky. Z for Zeus, which equates to power and lightning bolts. Another A for Achilles, bestowing bravery. M for Mercury, with superhuman speed. 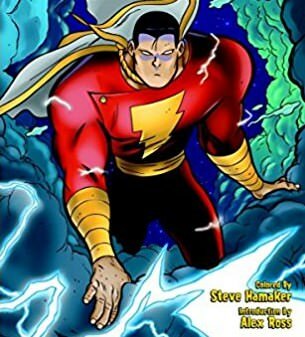 2. Who is bringing Shazam to the big screen? 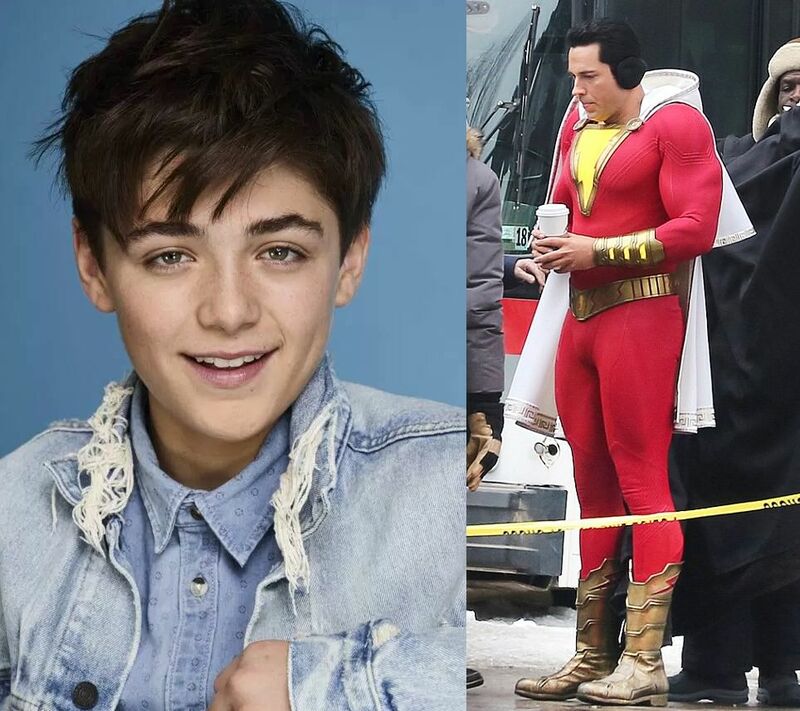 The new movie will be brought to us by New Line and Warner Bros., with Asher Angel playing the young Billy Batson. Although Asher have not appeared in any movies yet, he did portray Jonah Beck in 38 episodes of Andi Mack. The adult version of the hero will be played by Zachary Levi, who was the voice behind Flynn Rider in the famed Disney movie, Tangled. It looks like his smolder is intact for the upcoming DC movie, as Zachary switches comic companies. He previously portrayed the Asgardian warrior Fandral in Thor: Dark World. Zachary also played a role in the TV mini-series Heroes Reborn, meaning he is no stranger to the more-than-just-a-human realm. 3. What about the villain? 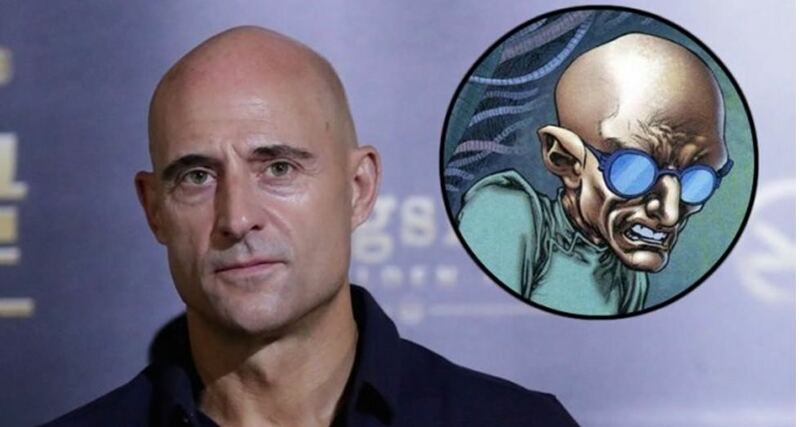 Mark Strong is a seasoned DC actor, having previously portrayed Sinestro in the Green Lantern movie. Mark is a seasoned villain, from the Sherlock Holmes movie where he played Lord Blackwood to Stardust, playing the power-hungry Prince Septimus. He is especially magical at playing stern, menacing, yet charismatic and cunning characters, whether those characters are aligned with the forces of bad or the forces of good. Based on the comic books, it is unclear whether Strong’s version of Dr. Thaddeus Sivana will have inherent powers to match him with Shazam’s might, or if he will instead use his evil genius to invent ways to keep up with the not-quite-teenager’s energy. 4. 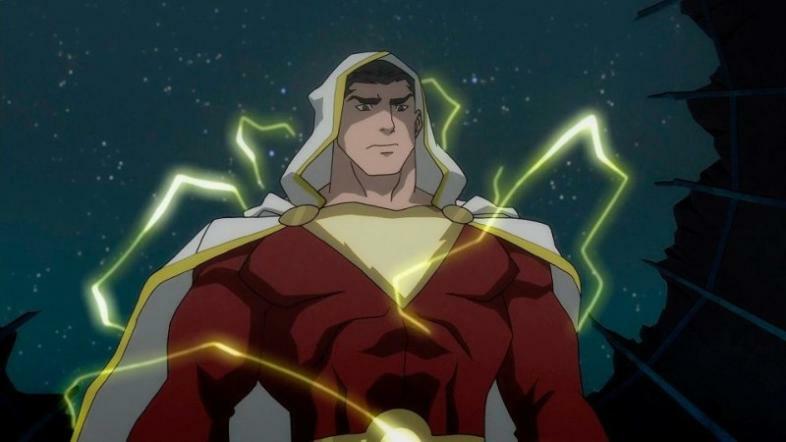 How will Shazam fit into the DC Extended Universe? Warner Bros. has released an official announcement about a general synopsis of the upcoming film. Directed by David Sandberg, who also worked on Annabelle: Creation, this film will fit in side-by-side with the dark and almost gloomy universe that is currently in and around theatres. Next to Ben Affleck’s brooding, Henry Cavill’s sullen Superman, and Gal Gadot’s heartbroken yet hopeful Wonder Woman, young Billy Batson and his alter ego are likely to be a welcomed childlike ray of sunshine around them. 5, Where is The Rock? There was fan-made teaser trailer for the upcoming Shazam trailer that features Dwayne “The Rock” Johnson (as well as some established DC actors). 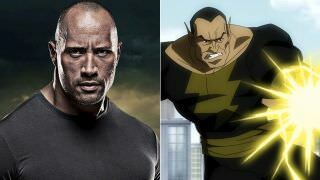 Dwayne was set to play Black Adam, one of Shazam’s nemesis. There was some truth to this, as Dwayne did have aspirations toward playing the supervillain with almost exactly the same powers as Shazam, right down to having to say “SHAZAM!” to transform. Unfortunately, this has proven false, at least as far as this movie is concerned. According to Geoff Johns, creative officer for DC, The Rock will still play the character, but is likely appear in his own movie in the future. What’s left but to wonder if Black Adam will be more aligned with the Justice League or the Suicide Squad?